Jawbone is a world-leading producer of wearable technology such as the Jawbone UP24 and Bluetooth speakers such as the Jambox. Founded in the USA in 1999, Jawbone has been at the forefront of developing products and services for the mobile lifestyle. A pioneer in the fields of wireless speakers, Bluetooth headsets and fitness trackers, Jawbone creates cutting edge products and software that “amplify life”. Jawbone has been in receipt of numerous prestigious awards for its innovative products and for its approach to business. 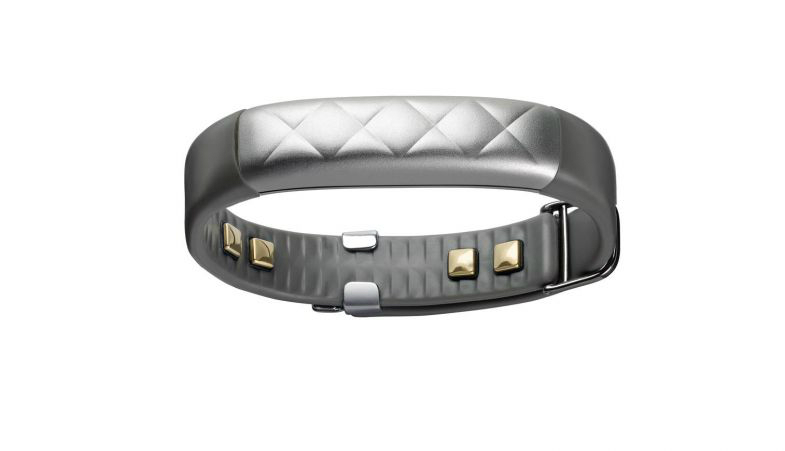 In 2010, Jawbone was awarded the IDSA Design of the Decade Award; in 2012 it was named in Fast Company’s World’s 50 Most Innovative Companies. With over 600 granted or pending patents, Jawbone continues to push the boundaries of the mobile lifestyle. Included in its product archive is the world’s first and only headset with military-grade noise eliminating technology and the first intelligent wireless speaker. A Jawbone fitness tracker like the Jawbone UP, Jawbone UP24 or Jawbone UP2 helps users monitor their health and wellbeing. Equipped with built-in technology that tracks the number of steps taken, amount and quality of sleep, calories burned and much more, a Jawbone fitness tracker provides an accurate insight into a user’s daily routine. 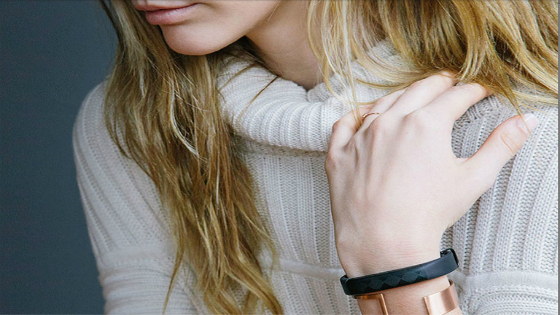 A discreet, sophisticated design means the Jawbone UP can be worn with any outfit. Jawbone’s intuitive, customisable software makes it easy to monitor progress over a period of time; the Smart Coach feature even makes exercise recommendations that can help users move closer to their fitness goal.